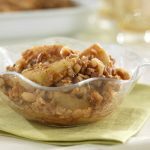 Great collection of diabetic-friendly pie recipes and reduced carb tart recipes, complete with nutritional information. 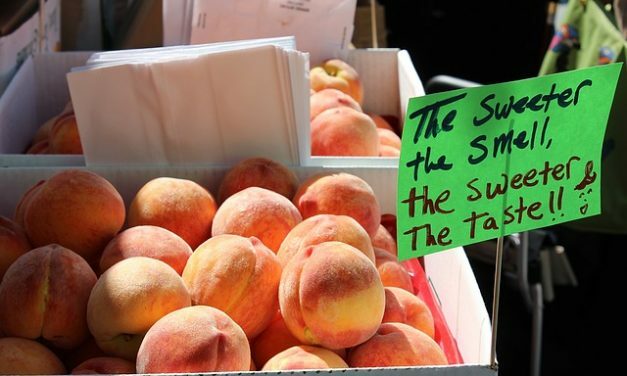 Make the most of fresh, local ingredients and enjoy a slice of one of these delicious desserts. 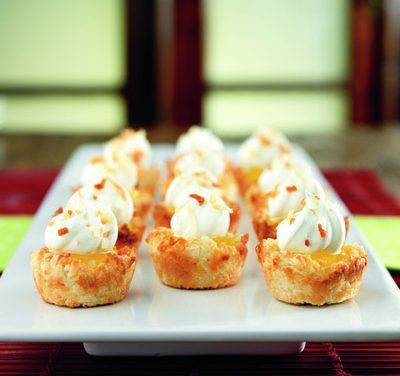 Recipe for Tangy Coconut Tartlets from our Desserts recipe section. 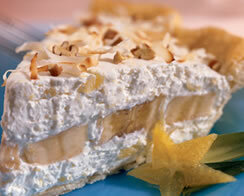 Recipe for Tropical Banana-Pineapple Pie from our Dessert recipe section. 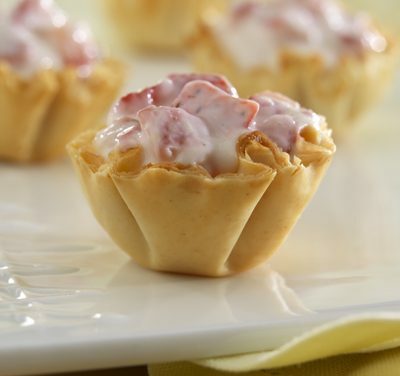 Recipe for Strawberry Yogurt Tarts from our Dessert recipe section. 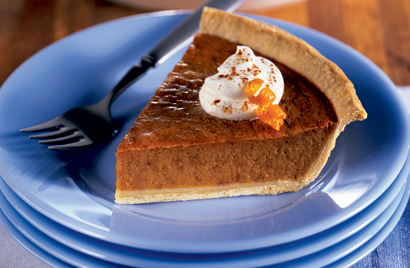 Recipe for Happy Holiday Pumpkin Pie from our Dessert recipe section. 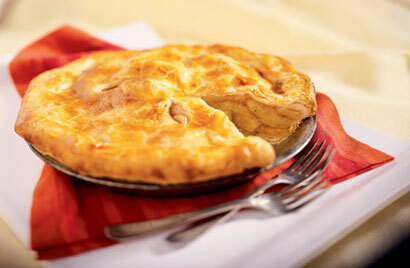 Recipe for Apple Pie from our Diabetic Desserts recipe section. 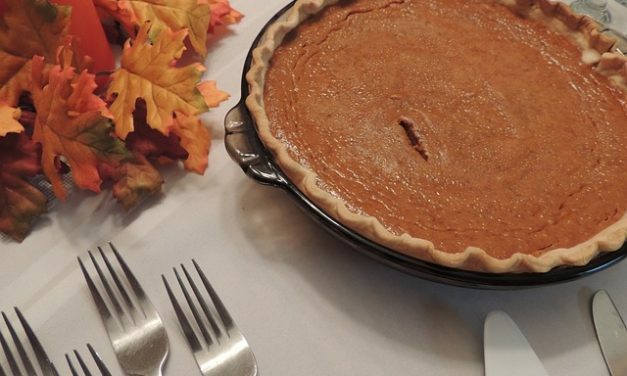 Recipe for Sweet Potato Pie from our Dessert recipe section. 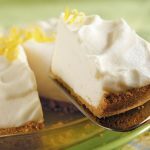 A baked custard pie with less calories because it’s sweetened with Equal and made with 2% milk. 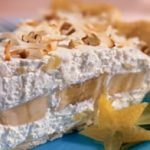 For added coconut flavor use the optional coconut extract. 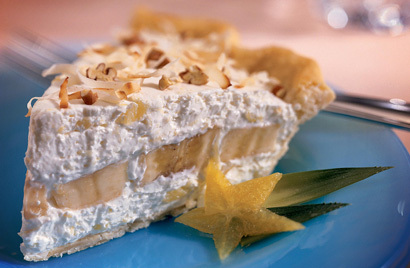 Recipe for Coconut Custard Pie from our Dessert recipe section. 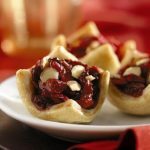 A rich chocolate pie that has 43% less calories than a traditional recipe, because it is flavored with Equal, unsweetened cocoa and lower fat milk. 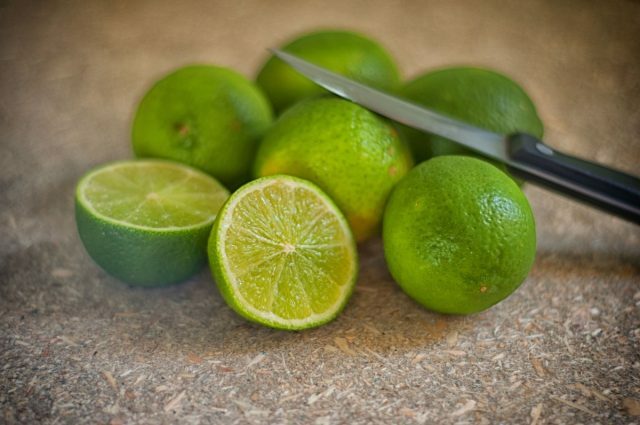 Indulge without the guilt! 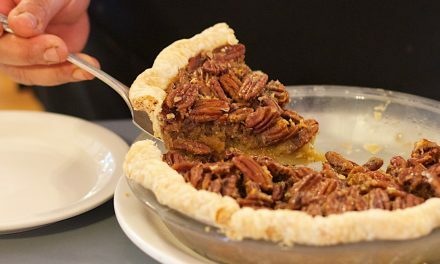 Recipe for Chocolate Cream Pie from our Dessert recipe section.